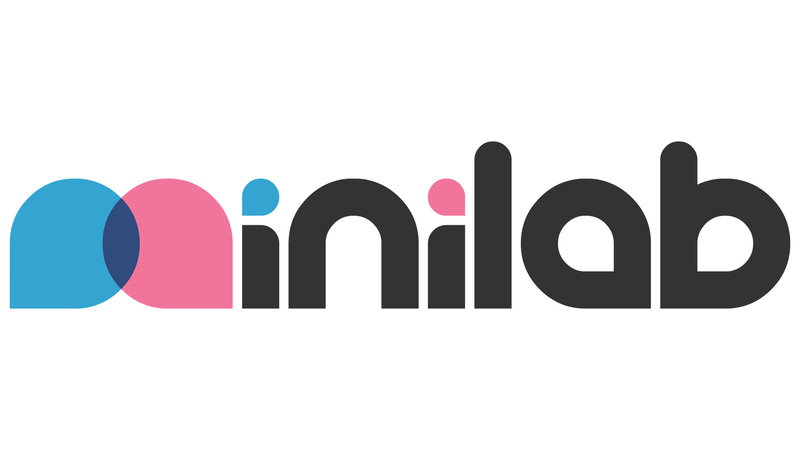 Minilab Studios is hiring a middleweight Unity app developer! Minilab Studios is the brand new creative production company from Nobrow and Flying Eye Books, set up to make the most beautiful, engaging digital products that children can get their hands on. We have just launched our first children’s app, Professor Astro Cat’s Solar System on iOS, which was based on a popular Flying Eye non-fiction picture book, Professor Astro Cat’s Frontiers of Space, by illustrator Ben Newman and quantum physicist Dr Dominic Walliman. We have access to a large and valuable catalogue of IP through our sister companies, but we will also be seeking innovative ways to build our own stories, characters and universes to push the boundaries of gaming and digital education into new frontiers. We are looking for enthusiastic team members to help us do this! – has 3+ years professional experience in game development with Unity (both 2D and 3D) and C#. – is passionate about games and interactive media (children’s sector a plus). – has a good understanding of mobile development and the relevant technologies, screen sizes and operating systems. – is good at maths. – has a head for good UX and slick UI. – can competently use the Unity UI system to work across all screen-shapes and sizes. – has an understanding of animation, physics and particle engines. – is comfortable animating with code. – has a grasp of graphics editing software such as Photoshop, Illustrator etc. – has shipped at least 2 mobile titles to market (iOS and Android). – is able to give examples of previous projects and explain levels of involvement. – displays tidy programming practices and can take care of optimisation/file size etc. – always strives to make the best product possible. – can be instrumental in planning out scopes of work. – is a good communicator and works well within a creative environment. – is forthcoming with new ideas and keeps abreast of tech news. – familiarity with the Flash IDE. – an eye for design. – some knowledge of 3D packages such as Maya. – an interest in AR experiences. The role will be contract-based with a view to becoming a fulltime in-house member of the team at our offices in East London. You will primarily be working alongside our lead creative as well as an animator. Market rate salary based on experience. Applicants must be able to work in the UK. If you fit the bill and are interested in joining us on our exciting new foray into the world of digital, we would love to hear from you! Applications should be sent to [email protected] stating ‘DEVELOPER APPLICANT’ in the subject field. Please include links to your best work and a bit about yourself. Application deadline: Friday 23rd October 2015. We will contact you by Friday 30th October 2015 if we would like to interview you. Minilab Studios Presents Professor Astro Cat’s Solar System! We are proud to introduce Minilab Studios, the new digital production company that promises to follow the ethos upon which Nobrow Press and Flying Eye Books are founded. Minilab will provide the most beautiful experiences in visual storytelling, learning and play that children can get their hands on by working with teams of talented animators and developers along with expert academics and the best illustrators in the world in order to create the very best digital products for children that parents can trust. Minilab has released its first app for children, Professor Astro Cat’s Solar System, featuring none other than Professor Astro Cat, the star of Ben Newman and Dr. Dominic Walliman’s best-selling Professor Astro Cat’s Frontiers of Space! With the app, Minilab has used delightful animations, bespoke audio and seamless interactivity to invite children (and their parents) to play and learn amongst the stars! Never has a learning experience been more fun and dynamic, and we can guarantee that none have looked this good. With Professor Astro Cat’s Solar System downloaded to your phone or tablet you can sign up for the Astro Cat Space Programme and join up with Professor Astro Cat himself (alongside his buddy, the tenacious Astro Mouse) to embark on fact filled missions to find out all about our solar system! 5 – EXPLORE the frontiers of our solar system and travel the vastness of space with just the tip of your finger! 4 – DISCOVER planets, moons, suns, spacecraft and everything in between. Get to the core of the matter with the special “unzip” feature! 3 – PLAY awesome jetpack challenges. Fuel Astro’s jetpack with your newfound knowledge! Can you make it to the top of the stratosphere?? 2 – EARN cool medals for your collection. Get three stars in your jetpack challenges to win all eleven! Now’s your chance to impress your pals by being the most decorated cat in space! 1 – BUILD a rocket as you go. Winning medals creates rocket parts – you’ll need them all! BLAST OFF into space with Professor Astro Cat’s Solar System by Minilab Studios! 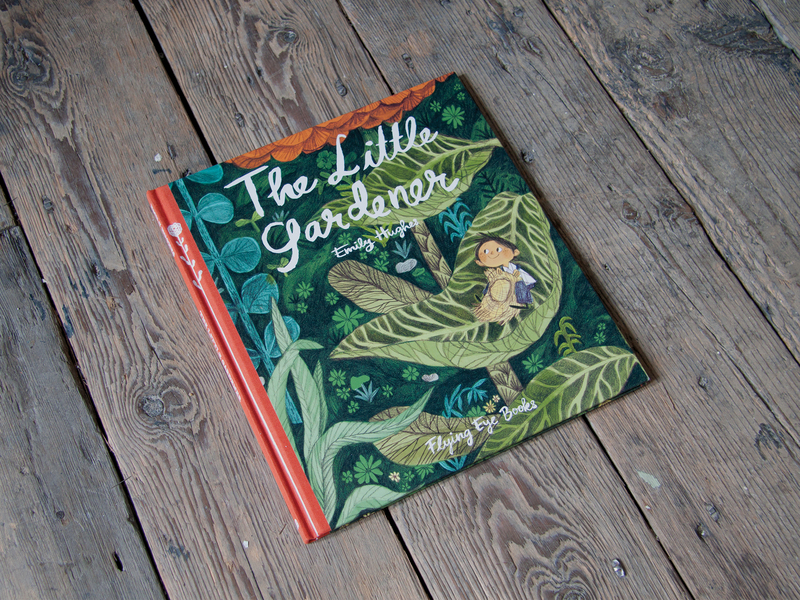 Emily Hughes, the amazing author illustrator behind the tremendously successful Wild and The Little Gardener will be visiting America and making a few stops to read to you and sign your books! First up, Emily will be at the Brooklyn Book Festival’s Children’s Day, Saturday the 19th! She’ll be hanging out at Booth 15, the Nobrow & Flying Eye Books booth, from 10am til 2pm. 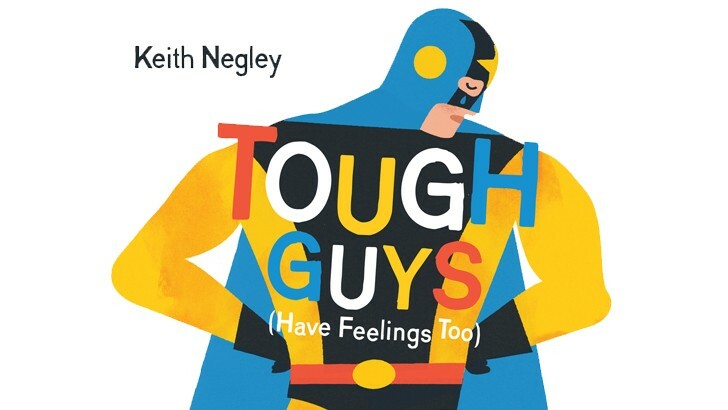 She’ll also be doing a reading and a signing of her beautiful picture books at 11:30am at the Picturebook Stage at MetroTech Commons. It’s going to be a magical day filled with books and wonder so be there to help welcome Emily to the East coast! Then on Tuesday, September 22, The Curious Reader in Glen Rock, NJ will be hosting a reading and arts & crafts afternoon with Emily from 3:30pm to 5pm. This will be a good chance to flex those creative brain muscles to make your own Little Gardener. Or maybe you’re more of a Wild-child? Wednesday, September 23rd, will be Emily’s final stop on her mini East coast tour! Book Court in Brooklyn will be hosting a storytime session at 11am where Emily will read aloud from her latest book, the always-inspiring The Little Gardener. So there you have it, three great opportunities to meet one of the most exciting talents in storytelling and illustration are coming up! We hope to see you there! 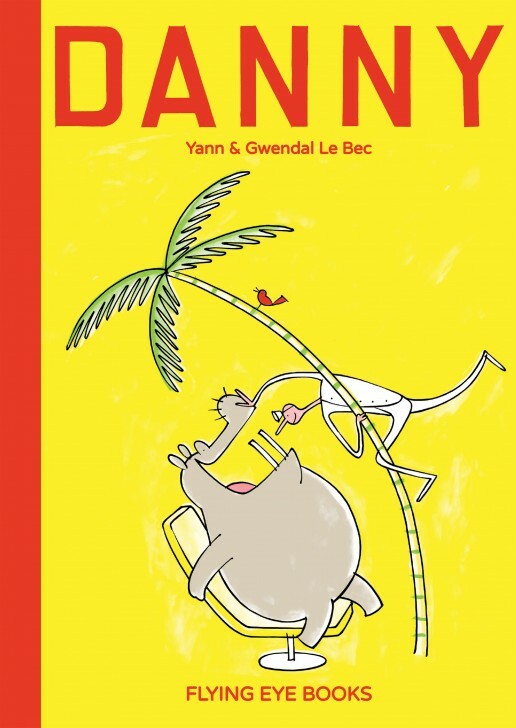 Read Danny with Gwendal Le Bec! Do you love Danny the charming, orthodontically-inclined hippopotamus? Of course you do! 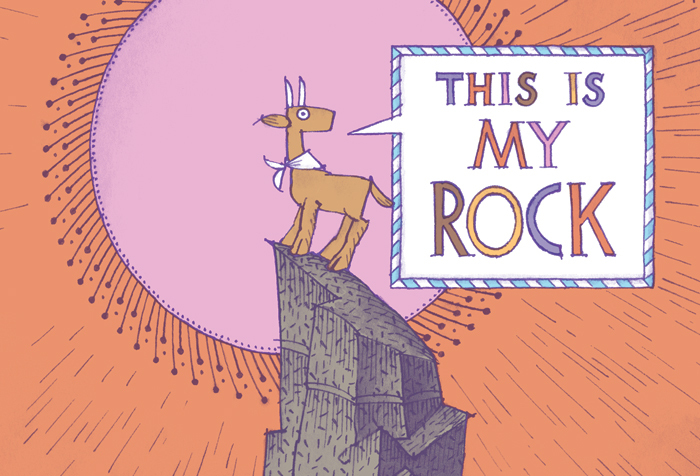 The hilarious hippopotamus has been captivating young readers everywhere and now you can meet one of his creators! Edamama will be hosting Gwendal Le Bec this Saturday, September 12th at 11:30am for a super-fun read along that’s sure to put a hippo-sized smile on your face! Afterwards, you can hang out with Gwendal and he may draw your favorite animal in your own copy of Danny! Edamama is located at 568 Union Ave., Brooklyn, NY 11211. The fun starts at 11:30am this Saturday, September 12th. We can’t wait to see you there! 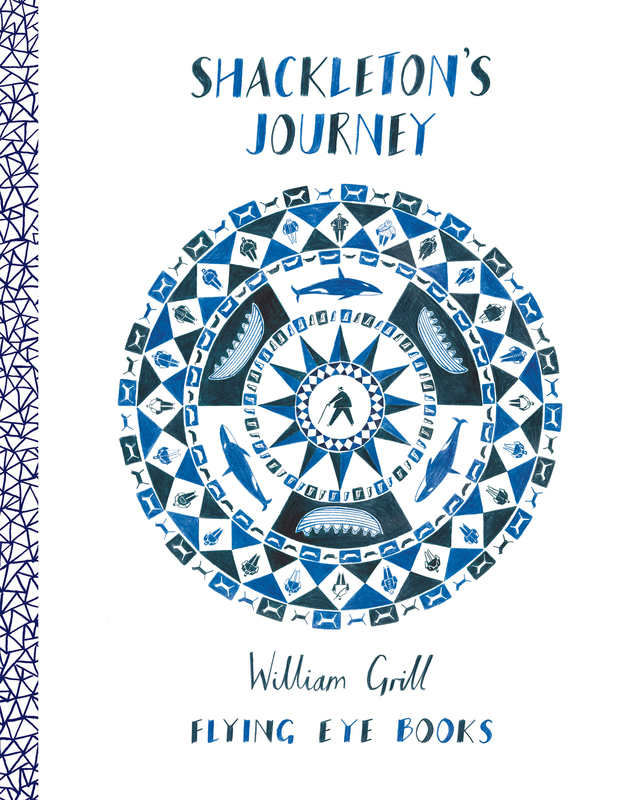 We are absolutely delighted to be nominated for one of the most prestigious awards in children’s book publishing – the BOLOGNA PRIZE for ‘Best Children’s Publishers of the Year’. The prize is for our children’s book imprint Flying Eye Books, which we launched two years ago and through which we now publish around 15 titles annually. The Bologna Children’s Book Fair is the largest international fair of its kind with its award for Best Children’s Publishers being split into 7 geographical territories. It is a great honour to be one of only 5 publishers selected in the European Category. To be considered for this prize after such a short time is a huge boost for our whole team and we would like to thank all of our editors, designers and staff for all their hard work during this time. Most of all we would like to thank our artists and authors – this nomination is for you. We would also like to take this opportunity to thank all of our colleagues at other publishing houses who voted for us – and indeed urge you all to vote for us at the fair! 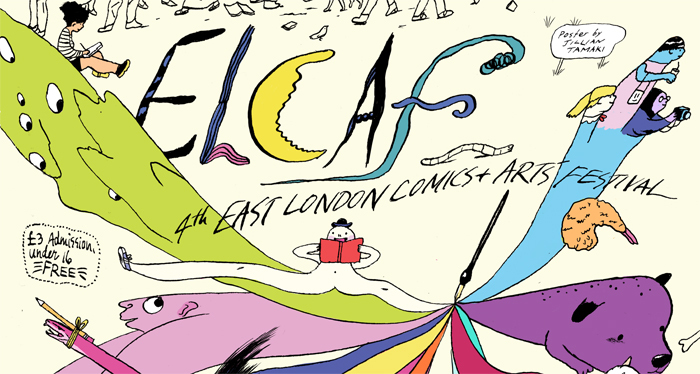 Preparations for ELCAF 2015 are well underway; venue’s being confirmed, artists booked, programme getting finalised, applications flying in, and excitement building into its inevitable crescendo. Whilst we’re busy flitting about putting all the pieces in place we thought we should at least give you guys something to keep you going over the next few months. So, today ladies and gentlemen we are utterly thrilled to announce the artist-in-residence for ELCAF 2015 is none other than the multi-award winning illustrator Jillian Tamaki. Jillian Tamaki is a Canadian cartoonist and illustrator. She is the co-creator of the graphic novel Skim (with Mariko Tamaki), which was listed as one of the New York Times’ Best Illustrated Books of 2008 and was nominated for four Eisner Awards. Her second collaborative work with Mariko Tamaki, the New York Times bestselling graphic novel This One Summer, received a Caldecott Honor (the first GN to be given the Caldecott nod) and won the 2014 Governor General’s Literary Award. Tamaki will be releasing a collected anthology of SuperMutant Magic Academy in 2015, published by Drawn and Quarterly. 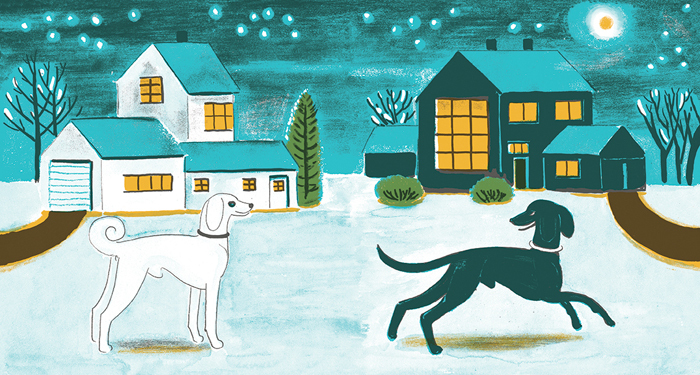 We cannot emphasise how thrilled we are to have such a talented and remarkable artist joining us to celebrate ELCAF 2015! 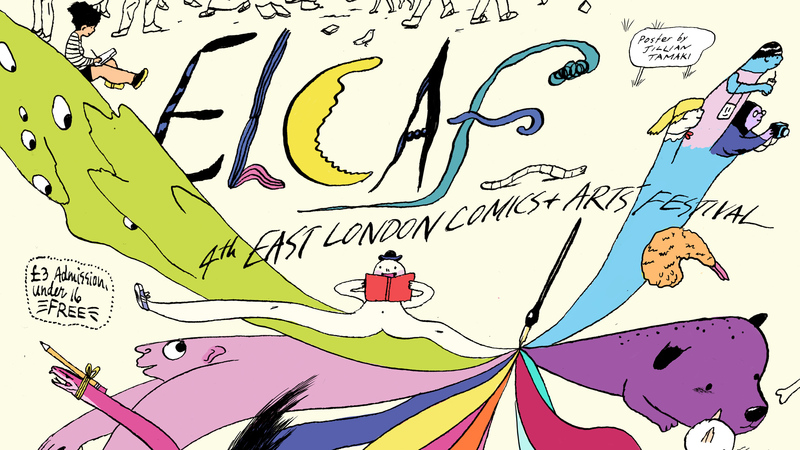 For more ELCAF news, make sure you check into their Facebook and Twitter @ELCAFest. Angoulême, oh Angoulême, our sweet patron Angoulême. Too infrequent do your halls open to bear its ripened fruits, too little is the time we have to feast and gather your harvest, too long do we yearn for the coming of the next crop. How thrrrrilled we are to be crowing over your juicy wares in a matter of days! 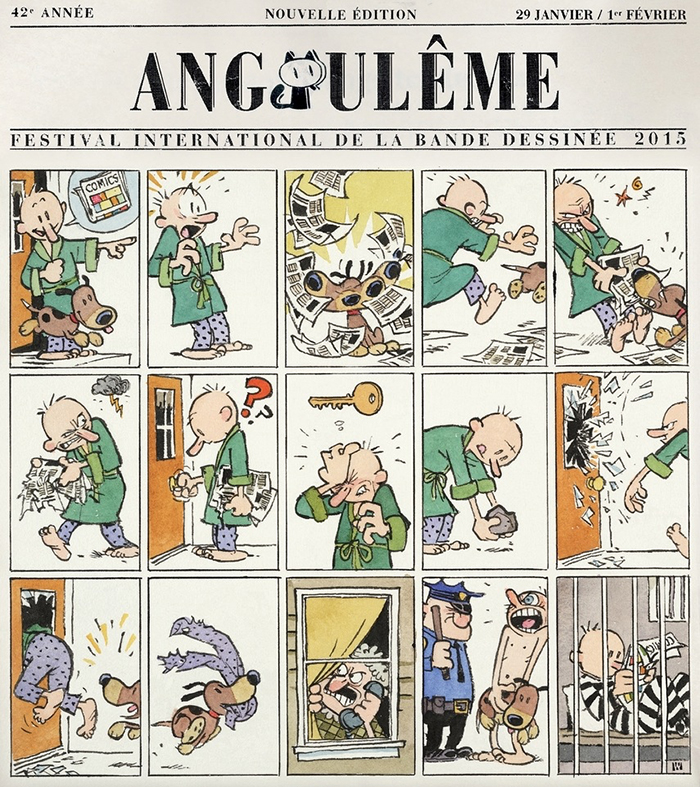 Angoulême 2015 is here! In a handful of hours, team Nobrow (or a portion of us) will be trundling across the border to re-group with some of our favourite European publishers. Together we will toast to solidarity, welcome new faces to the stand and celebrate the year’s releases. Joining us for this round are representatives from Team GB and Team Le France, aka. Jamie Coe (Art Schooled) and Nicolas André (Beyond the Surface), who will be at stand N16 in the Nouveau Monde signing books over the course of the weekend. And just in case you haven’t heard about our newest venture into the digital sphere (time to get out from under that rock), bring yourself over to the table for some demos on what the Nobrow Comics App has to offer. 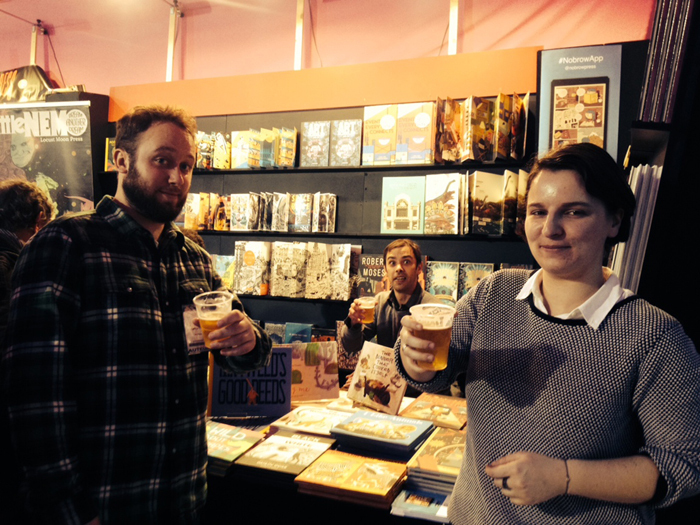 To the Gods of Angoulême, these are our gifts. Ladies and Gentlemen, today we are extremely excited and proud to officially announce the launch of Nobrow’s venture into the world of digital with the Nobrow Comics App for iPad. Since its conception Nobrow has championed the works of talented artists whilst consistently seeking to push the boundaries in design, illustration and print. 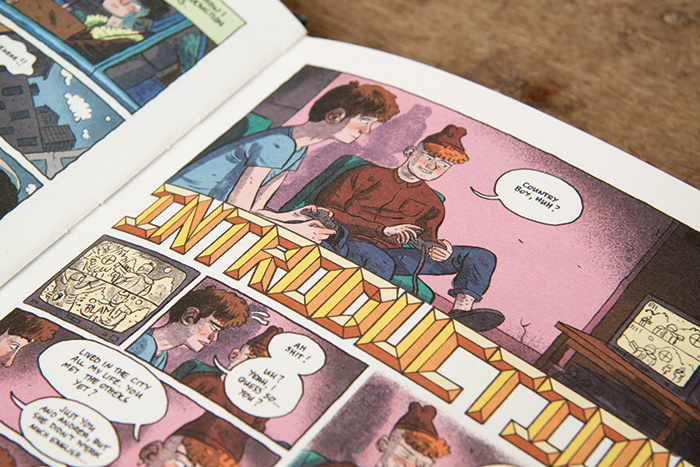 The newest chapter in Nobrow’s journey sees us entering the world of digital creativity. We hope that our offering in this sphere bridges the gap between digital and print and demonstrates how both mediums can work symbiotically to complement each other. No matter which way you choose to digest a Nobrow creation, you will continue to find quality and innovation. For a limited time only, Hildafolk, Birchfield Close, Obsolete and our first Artist’s Mini Bundle will be available to download for free from the app store: https://itunes.apple.com/us/app/nobrow-comics/id869287873?ls=1&mt=8 So whatever you do, take some time and have a play. Welcome to Nobrow Comics for iPad! Hi folks, just a little note to gently remind you that if you’re ordering books online to gift your nearest and dearest this Christmas that you should do so with plenty of time to avoid disappointment. The postmen of the world are very busy at this time of year, after all, and we don’t want any tears under the tree. We cannot guarantee delivery before the 25th of December for any orders placed after these dates. Happy shopping, and Merry Christmas! Another event to look forward to this weekend will be Hifest Illustration festival based in Hastings. The event is packed with workshops, fantastic exhibitors and some stellar artists; including Quentin Blake, John Vernon Lord and Ben Newman. We’ll have a stall set up and ready to cater to all your christmas needs, and for that extra special gift you can get specially signed copies of Vernon Lord’s book Drawn to Drawing and Professor Astro Cat’s Frontiers of Space by Ben Newman as both artists will be stopping by the Nobrow stand to sign some books. Go on, get yourself a treat.